We harvested these grapes on the very last day of Sept, at the peak of maturity, which resulted in a very expressive and flavorful wine. It can be enjoyed solo or served at the end of a meal, to accompany a lighter dessert or cheese. Having a low alcohol and high level of residual sugar, it offers a ‘yin-yang’ balance between delicacy and richness. It was very cold fermented using a strain of yeast specifically selected for making this style of wine. Post fermentation it was racked, fined, racked again for additional clarity, followed by filtration to bottle. 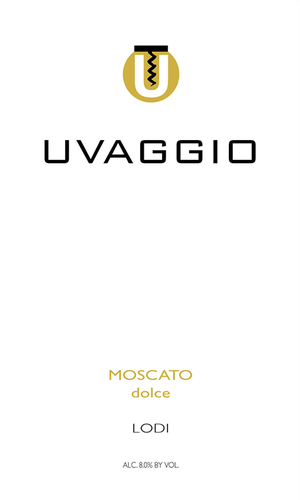 Our descriptors: very perfumed; flavors of tropical fruits, along with stone fruits like apricot, nectarine and peach; on the palate it is lush and velvety, yet not at all cloying.